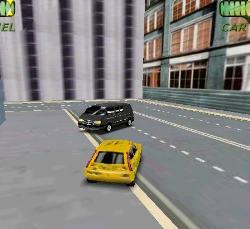 Out run the cars that are chasing you and trying to run you off the road. Watch your fuel and damage levels and collect fuel and spanners to refuel / repair your car. 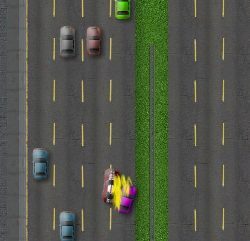 Steer your car using the LEFT/RIGHT ARROW keys. 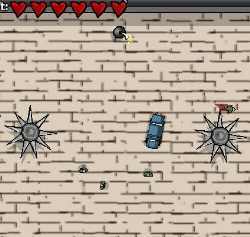 Accelerate using the UP ARROW key or the CTRL key. Reverse using the DOWN ARROW key or the ALT key. Use the SPACE BAR to brake. Use the P key to pause. Click here to send FFX Runner to your friends using your default email program.